If you need a gas boiling ring griddle, we can help at I Gas Direct. If you are looking for a gas griddle plate, we can fit your needs. 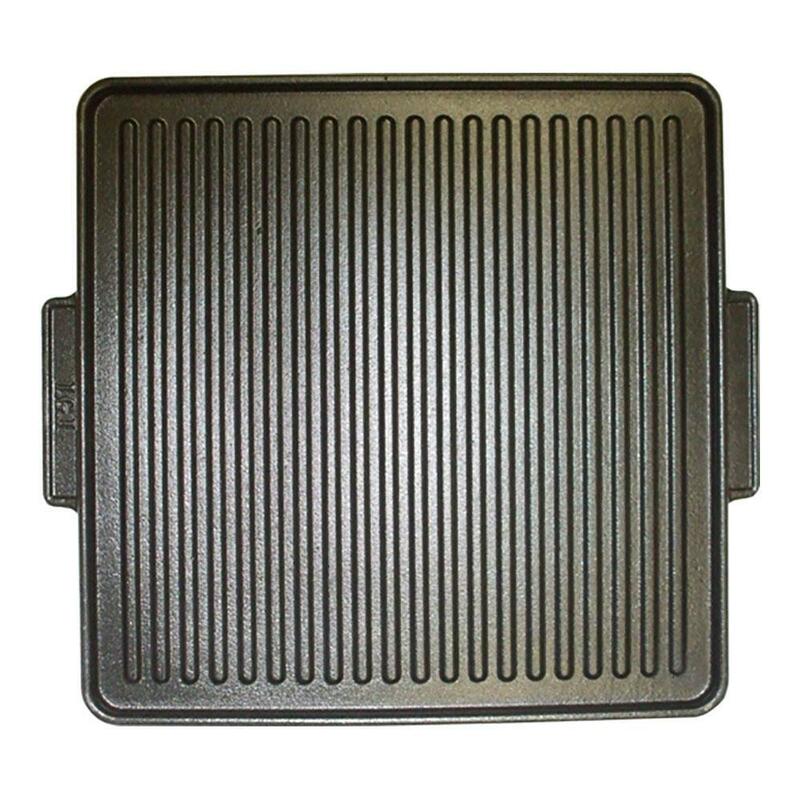 This Large Boiling Ring Griddle Plate is the perfect gas plate for cooking. When it comes to finding a gas burner griddle, I Gas Direct is the place to go. Please contact us if you are searching for a boiling ring griddle or a gas plate for cooking, a member of our team will be in touch. One Flat Side. One Ribbed.